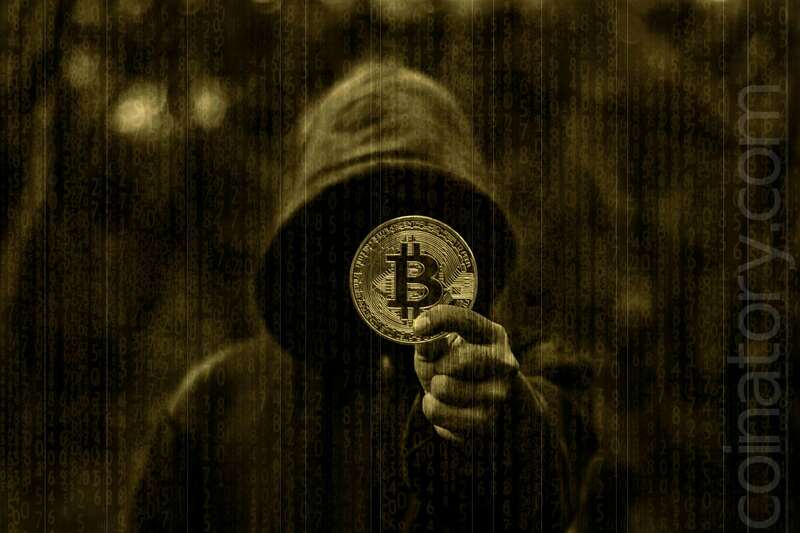 The new exclusive report of the analytical company Chainalysis says that only two groups of highly skilled cybercriminals cause theft of more than $ 1 billion in cryptocurrency (60% of all known hacks). The Wall Street Journal writes about this. It is expected that Chainalysis will publicly announce the results of the study later, as there is still a possibility that the analysis is incorrect, and the company is “not 100% sure” in the identification data of these two groups. Chainalysis notes that both groups have an extensive network of cryptocurrency wallets. They convert cryptocurrency to fiat through online exchanges and individual transactions. Alpha tends to “shuffle” the funds immediately, while Beta prefers to wait for several months.